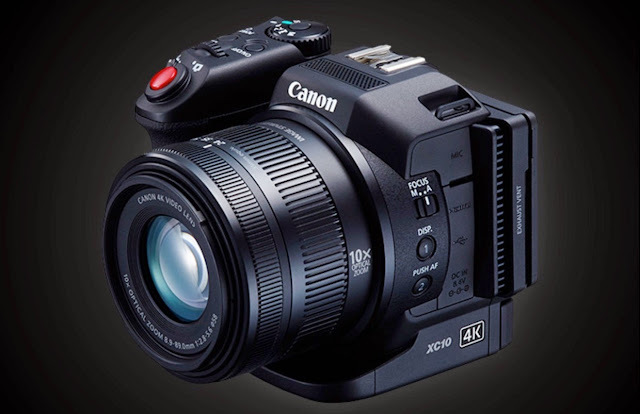 Canon announced the XC-10 camcorder with 4K capability in April 2015. The video review below from Cinema5D has painted a mix picture of this unusual 'hybrid' camera. Wait for more reviews before you decide. I find this camera interesting but video is not my thing.